See a baseball game in every Major League Baseball stadium. I’m 1/3 of the way there. 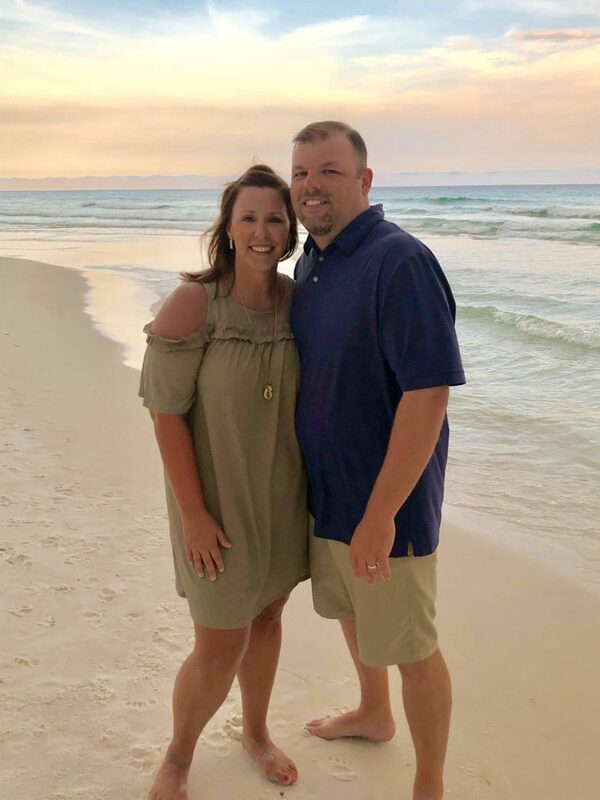 After earning his degree in Business at Missouri State University, Jason got his first job at Lincoln-Evans Land Title Company, where he worked for three years. While there, he realized he had a passion to become a business owner. Jason studied his options and determined he could integrate his Business degree and Art minor into the screen printing business. He taught himself how to screen print t-shirts and launched his own local screen printing shop in the garage of his grandfather’s business. In 2009, Jason purchased Corner Graphics and changed back to its original name, The Greek Corner Screen Printing and Embroidery. Under Jason’s leadership, The Greek Corner has re-established itself as one of Springfield’s best screen printing companies, providing custom screen printing and embroidery service to customers throughout the community. Knowing his success depends on your satisfaction and referrals, he’s assembled a top-notch crew with the goal to exceed your expectations for custom t-shirt printing, embroidery services, and more. Throughout the daily successes and challenges, the American Dream still pushes Jason to provide you with a pleasant shopping experience, quality embroidery, screen printing service, and great looking custom designed t-shirts that are always ready on-time, every time.